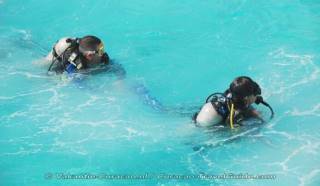 For snorkelers and scuba divers, Klein Curaçao has much to offer. 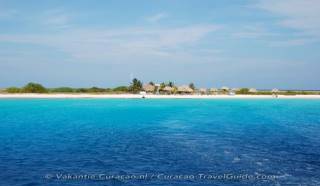 Klein Curaçao has nice coral formations, a vertical drop-off and a couple of underwater caves. Dolphins... the grace and beauty of their form and movement amazes us. Their playful, curious nature charms us. Their built-in grin amuses us. Our ancient desire to understand them has given rise to a wealth of myth and legend, but what are the realities about dolphins? 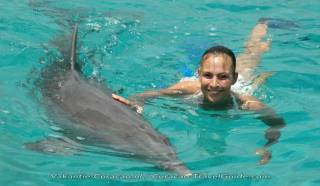 Indulge your curiosity, and let Dolphin Academy's intimate and informative programs reveal how the truth about these magnificent animals is more fascinating than fiction ever imagined. 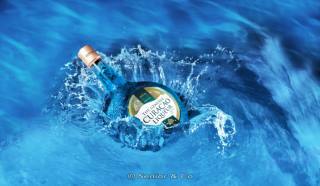 Curacao was born millions of years ago, developing under the sea from lava rock on which coral has grown for centuries. For millions of years reefs have surrounded the island, attaching to the shore like a narrow fringe. In some places they are like beautiful gardens, with delicate corals and are home to brightly coloured tropical fish. In others, massive coral formations extend into depths with deep-water fish patrolling the plunging walls. It is no wonder that diving is one of the most popular sports on Curacao. There are 3 golf courses in in Curacao with 18 holes. Two of them belongs to a resort and one is a golf & squash club. There is one thing they have in common: an amazing surrounding! At first, Blue Bay's Golf Course will seduce you purely with its looks: its location right on the Caribbean Sea, its spectacular views and its tropical vegetation along the fairways. But.... The Old Quarry Golf Course is by far the most exciting golf course in the Caribbean! 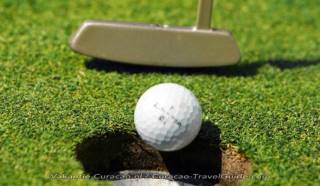 The Curacao Golf & Squash Club is a small intimate golf club with about 400 members. Everyone can snorkel. However there are a few basic safety rules. The most important rule to remember is: Never touch coral! 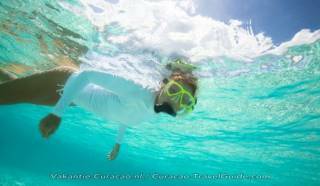 Good snorkeling spots include: Tugboat, PortoMari, Blue Room (Blauwe Kamer), Klein Curacao (to see beautiful turtles) and a lot more! Renew your body and mind in the unique atmosphere of one of the wellness centres in Curacao that have a wide variety of facilities, programmes and special offers designed for total relaxation and freedom from the stress. Find a moment for yourselves and renew your energy with a variety of massages and beauty treatments. The shopping is not duty-free, but is "duty-relaxed", meaning the shopkeepers pay low sales tax. And since there is a low sales tax on Curacao, you should be able to get some fairly good deals. For Europeans the brands: Tommy Hilfiger, Ralph Lauren, Guess, Citizen, Casio, Pulsar and Seiko are much cheaper. 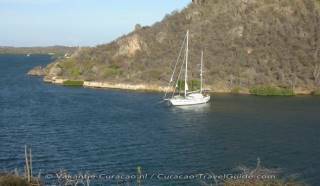 Curaçao is not just a beach, sun and sea destination. In addition to snorkeling, diving and sailing there is also the option of exploring the island on a mountain bike (MTB). 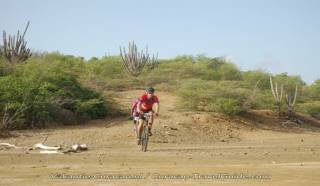 There are many beautiful, scenic mountain bike routes, through the salt ponds, along the rough Northern coast or over old plantation estates. These mountain bike routes provide new challenges and views every time you ride them. It is really worth the effort to explore and discover Curacao on a bike. 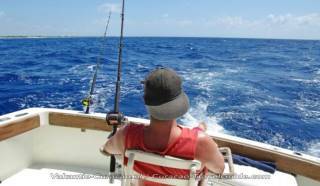 Curacao boasts beautiful waters, prestine reefs and a great climate year round! You'll never wear a wetsuit here. The long south coast is littered with beaches and snorkel spots. Many exciting lagunes on both the north and the south shore, where lots of birds and other animals can be spotted. Imagine yourself speeding over the water. You can do it! 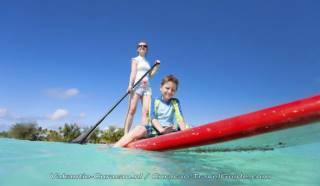 Windsurfing is an amazing rewarding watersport. Our specialized beginner equipment will get you going in less the one hour! Our instructors are eager to teach you windsurfing. 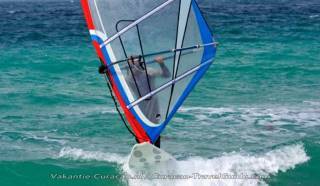 Read why you should learn windsurfing in the Caribbean at the windsurfing school in Curacao.